Most travellers have varied interests ranging from history and architecture to adventure and beaches to nature and wildlife. One of the aspects of our travel planning is developing trips that cater to specific interests. These are not group tours. They can be for families with young children that enjoy theme parks or for three friends that love adventure or a couple that loves hiking to those scenic vista points. We will also put you in touch with local expert guides in all popular destinations. Sample three such tours here. Have fairytale castles fascinated you since childhood? Why not visit them in real life? Germany has some of the most beautiful castles of the world spread across the country. They tend to be situated in isolated countryside, and boast uninterrupted views in addition to layered histories. 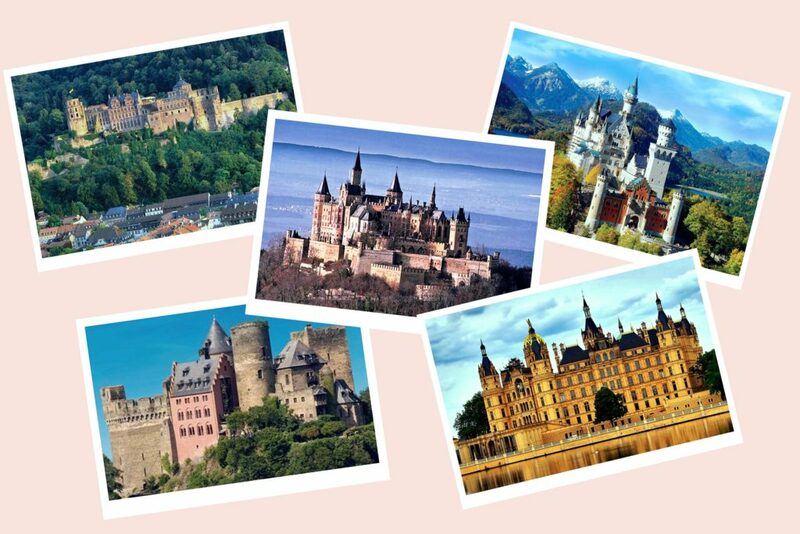 Tripoetic can create an itinerary that covers the five castles shown in the collage. Icing on the cake would be a stay at one of the castle hotels. But the fun won’t end here. Depending on duration of the trip, other cities like Munich, Berlin, Prague, Vienna, Amsterdam etc. can be added too. Some of the most beautiful and romantic train rides of the world are in Europe. 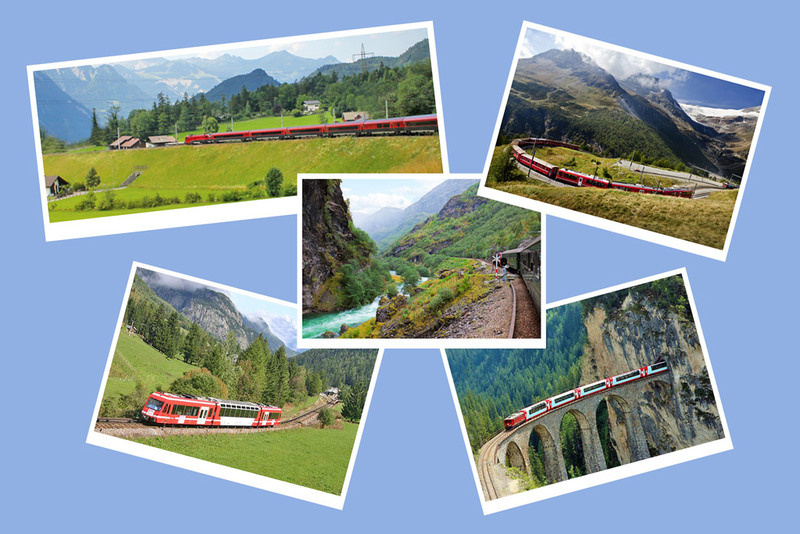 A dream train travel vacation must involve hopping on the Bernina Express and Glacier Express in Switzerland, Flam Railway in Norway and Mont-Blanc Express between France and Switzerland. Zurich-Innsbruck is another popular route with some incredible views. Tripoetic makes customised travel itineraries that include many such enthralling train journeys. These can be combined with excursions to various cities in Norway, Switzerland, France, Italy and many other countries. Being close to nature can work wonders if the pressures of materialistic world are stressing you out. 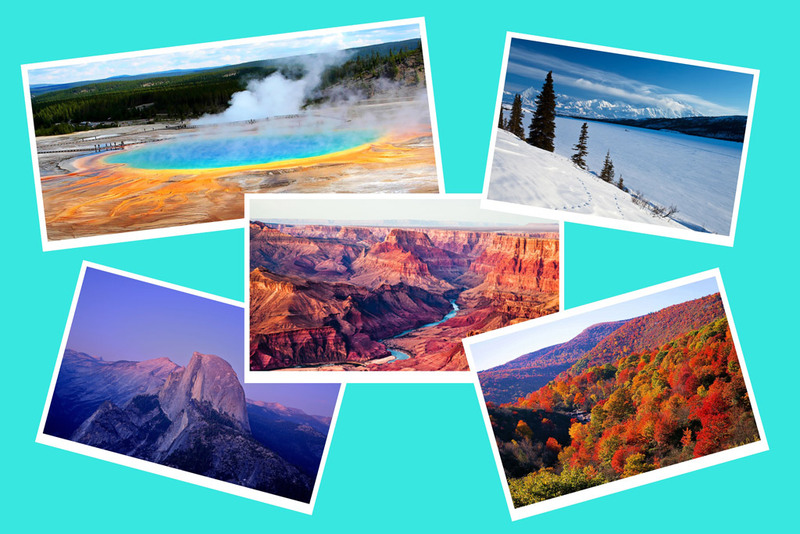 Hopping around some of the best national parks in the United States of America can be a very refreshing and exhilarating experience. Tripoetic designs relaxing vacations that involve stays in these national parks and combines them with a comprehensive sightseeing and activity plan for every park. And if you are later ready to head towards urban areas, wonderful cities like San Francisco, New York, Washington DC and Las Vegas can be added to the trip.